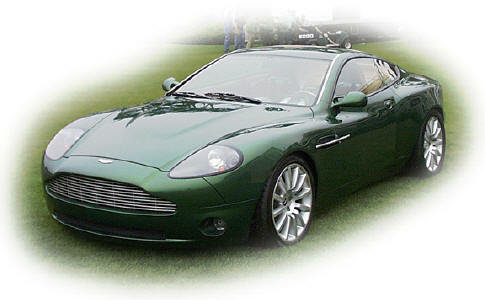 In 1998 Aston Martin unveiled the project Vantage concept car at the Detroit auto show. Powering the prototype was a Ford developed V12 unit based on the Duratec V6 engine architecture. Developed and built by Cosworth Technologies (a subsidiary of Audi GMBH) it was the first V12 for Aston since the ill-fated Lagonda race engine of 1953. 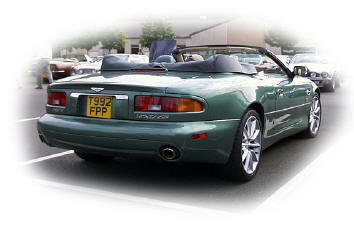 Once in production the V12 produced 420 bhp to power the 1999 db7 V12 Vantage. With further development it now produces 460 bhp in the 2001 Vanquish. 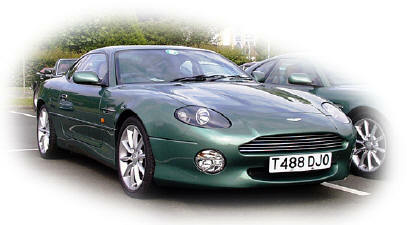 Outputs around 550 bhp mated to a conventional gearbox are expected for the Vanquish Vantage due in 2002. The latest in the line and the first Vantage not handbuilt, the DB7 Vantage incorporates the engine and styling cues first seen on the Project Vantage. Touchtronic shift buttons on the steering wheel to control the 5-speed automatic transmission were introduced January 2000. Interior upgrade and mechanical modifications introduced for 2002. New model due 2004.